Keely Foutch is an Investment Analyst with Humphreys Capital. In this role, she supports investment activities including sourcing, underwriting, and asset management. Keely is a former Department of State Critical Language Scholar, Fulbright Scholar, and Teach For America Corps Member. She joined Humphreys Capital in 2015 and earned her CCIM designation in 2017. 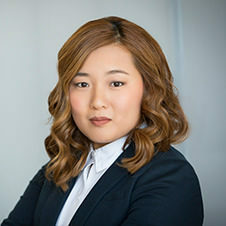 Keely earned a Bachelor of Arts in International Studies from American University in 2009 and a Master of Business Administration from the University of Central Oklahoma in 2013. She lives in Oklahoma City.